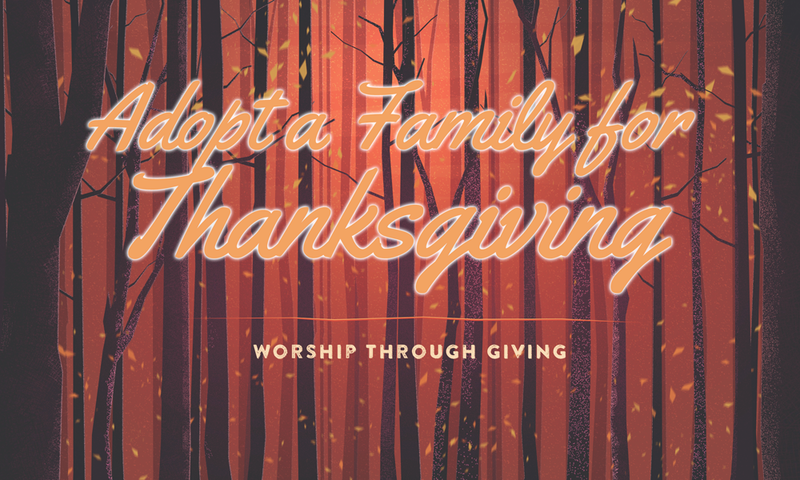 Bring the love and warmth of Christ into someone’s home this Thanksgiving by providing a meal to a family in need. Every year our church adopts families to provide Thanksgiving food items to help spread the love and blessing of Christ. Sign up sheets are at church with various items listed to contribute to these dinners.